The opioid epidemic is spreading its wings faster than anyone could have guessed. 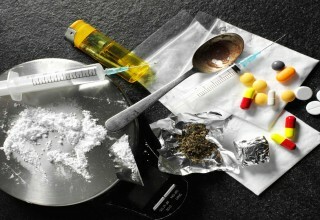 One of the most reliable methods of helping an addict is to offer medication-assisted treatment or MAT. Pacific Pain Care, Corona Physician Dr. Sanjoy Banerjee recently shared information about how MAT works. Dr. Banerjee also highlighted that MAT works wonderfully if it's adopted during the early stages. CORONA, Calif., November 17, 2018	(Newswire.com) - Pacific Pain Care, Corona Physician Dr. Sanjoy Banerjee also highlighted what physical and mental withdrawal symptoms one can expect when he or she stops using any addictive substance like opioids suddenly. 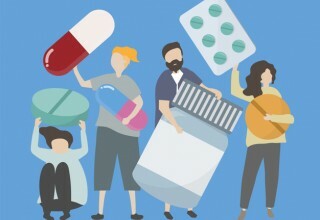 Dr. Banerjee who has helped scores of people to get rid of opioid medication via MAT methodology also shed light on the role the right medication can play to help an addict. Corona Physician Dr. Sanjoy Banerjee also encouraged addicts to reach out for help rather than struggling alone every day. Dr. Banerjee also insisted that MAT not only works to help people struggling with opioid addiction but it can also prove to be helpful for people who are hooked on alcohol or tobacco. Addiction to opioids has become an epidemic not only in the US but several other parts of the world as well. 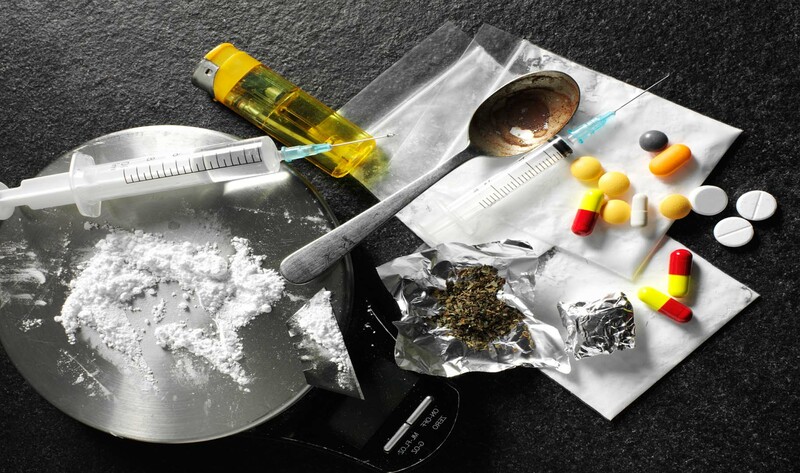 Everyone from youngsters seeking some fun in life to seniors dependent on pain care medications to live pain-free life are getting addicted to opioids often without their knowledge. 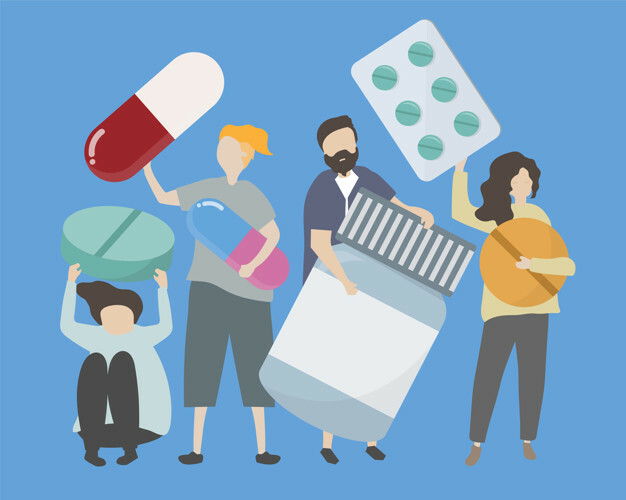 Corona Physician Dr. Sanjoy Banerjee recently opened up about how Medication Assisted Treatment (MAT) can help the victims of the opioid crisis. Dr. Banerjee and his team at Pacific Pain Care Consultants have helped scores of patients to get rid of this addiction and live a normal life once again. 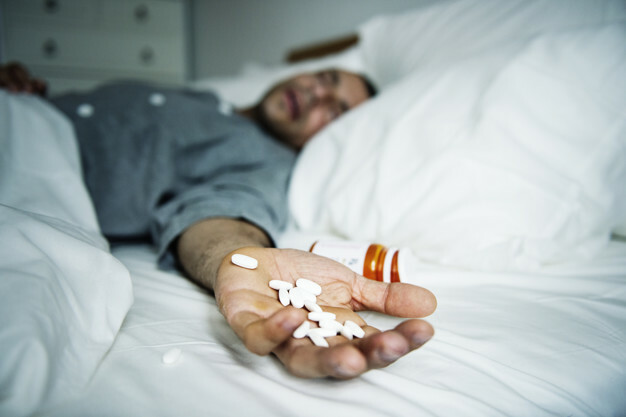 Research that was done on MAT, i.e., medication assisted treatment has discovered that a combination of medication and therapy can play a key role in helping a victim of opioid crisis to stay away from the addictive drugs." We at Win Infosoft take pride in the fact that we are backed by a proficient team, capable of creating the most impeccable and unique IT solutions for our clients. Be it Software Design and Development, Application Development, Web Development. Corona Physician Dr. Sanjoy Banerjee, the founder of Pacific Pain Care Institute, recently opened up about low back pain and its cost to employers. Laura M. Wilson, a top Return-to-Work Supplement Program expert recently shared how to stay positive when one is thinking of restarting the career, especially after a workplace injury or incident. The advice shared by the expert is beneficial for all those who read it because it may boost the chances of getting a new job and motivate you to keep at it for long. Opioid addiction is not limited to the United States only. It's spreading its wings in countries like the UK and Canada as well. Corona Physician Dr. Sanjoy Banerjee founded the Pacific Pain Care Consultants and is Board Certified both in Pain Management and Addiction Medicine.